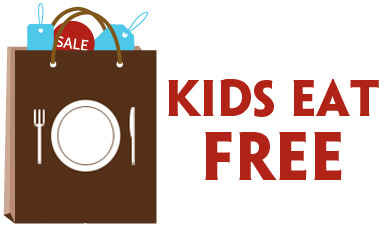 Freebie Friday: Boost, Toluna, Jolly Time + More! 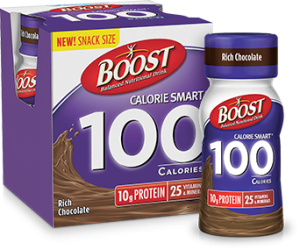 Fill out the form here to receive a coupon good for a FREE Boost Calorie Smart Nutritional Drink (4 pk.) (up to $8.99). Offer available while supplies last. Do you like doing puzzles? If so, sign up to get FREE Ravensburger 3D Puzzles to try out at home. Must apply by 7/28/15 to be considered. Family Nutraceuticals is giving away FREE samples of their Powerful Mind Brain Supplement. Just click here and scroll down to the contact section, then fill out the form. Iffer available while supplies last. Toluna is currently looking for people 240 people to test Maybelline Bronzing Powder for FREE (click “explore” then “test products”). Ends 7/20/15. Not a Toluna member? Create a FREE account today and start earning rewards when you share your opinions. Fill out the form here to receive a FREE coupon booklet good for savings of up to $6 on future purchases of Jolly Time Microwave Pop Corn. Offer available while supplies last. Visit the Java Monster Facebook page and share with 25 friends to receive a coupon for a FREE Java Monster Energy Drink. Share with 50 friends and get a FREE collectible cup. Ends 7/31/15. Sign up to receive a FREE sample of Always Infinity with Flex Foam. Offer available while supplies last. Those who qualify can receive a FREE subscription to the Red Bulletin Magazine. Red Bulletin is a global magazine published each month in eight countries worldwide. It covers the very latest news from the world of Red Bull in an inimitably witty, intelligent and pithy style. World Gym is offering a FREE trial pass. The number of days you get FREE varies by location, but is usually in the 1 to 7 day range. Click here and choose the locations near you to print your pass. Buy any one GEVALIA Roast & Ground Product, and get a FREE GEVALIA Iced Coffee with Almond Milk (11.1 fl. oz.) (up to $2.49) with this printable coupon. Coupon will be available for a limited number of prints. Request a FREE sample of the new Purely Fancy Feast Cat Food. Just click the “try it now” button on the left of the page. Offer will be available while supplies last. Sign up to become a Product Tester for PTPA (Parent Tested Parent Approved). Those selected to participate will evaluate products and keep them for FREE. This opportunity is available to those in the US and Canada for a limited time only. The Sampler app on Facebook is having Back To School giveaways next week starting on 7/20/15. 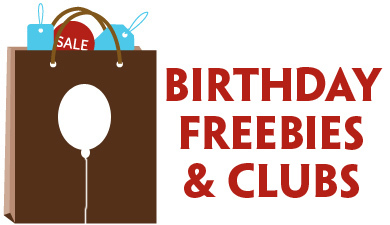 Click here to view a list of the best giveaways, or click here and RSVP to view the entire giveaway schedule.